1 minute away from the City Museum. 3 minutes away from the metro station. 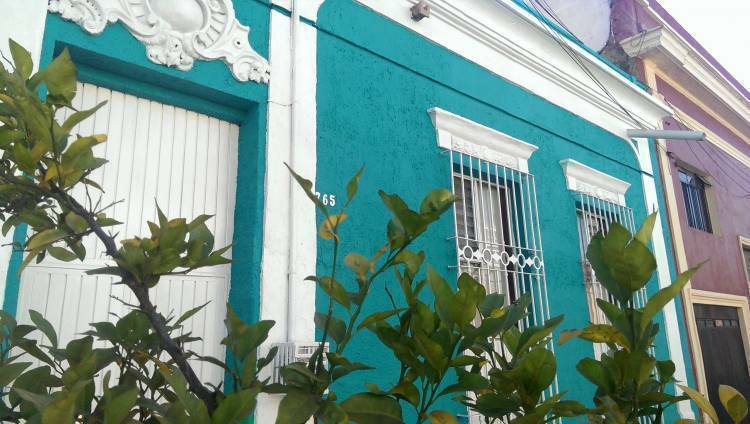 7 minutes away from the Cathedral, the heart of Guadalajara's Historic Downtown. Half of a block from a local Fruteria. 2 minutes away from the bus that takes you to Chapultepec district, la zona rosa of Guadalajara. 10 minutes away from the bus that takes you to Tlaquepaque district, a colorful, traditional and ancient part of the city. 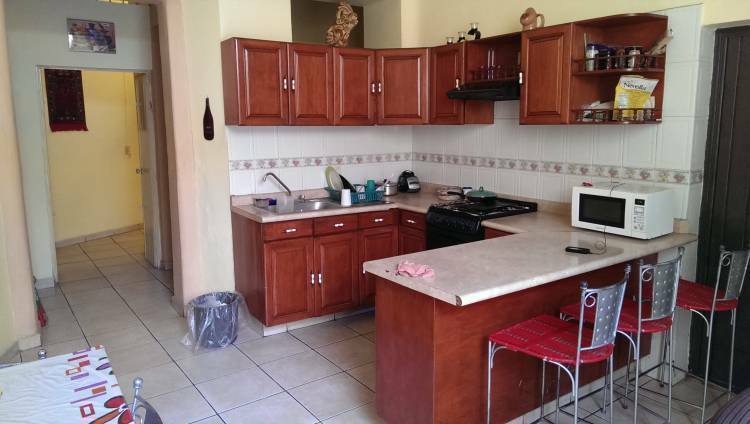 5 minutes away from a big 24 hrs supermarket. Half of a block from a local street Taqueria. 15 minutes away from one of the biggest markets in Latin America El mercado de San Juan de Dios. 5 minutes away from great Tattoo shops. 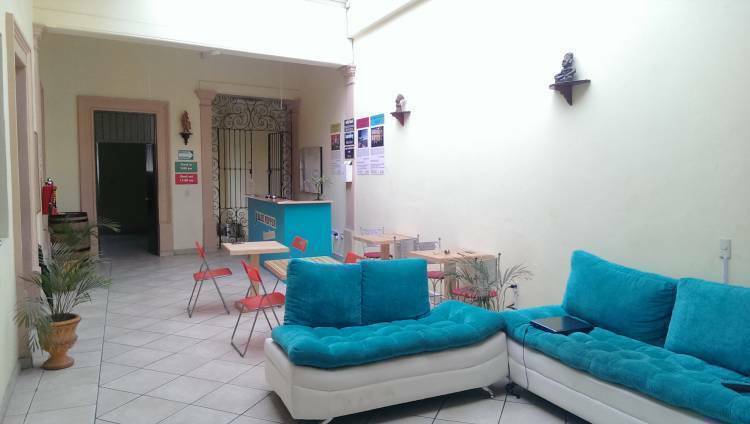 Blue Pepper Downtown Guadalajara offers a hostel experience in the middle of this busy city of 4 million persons. 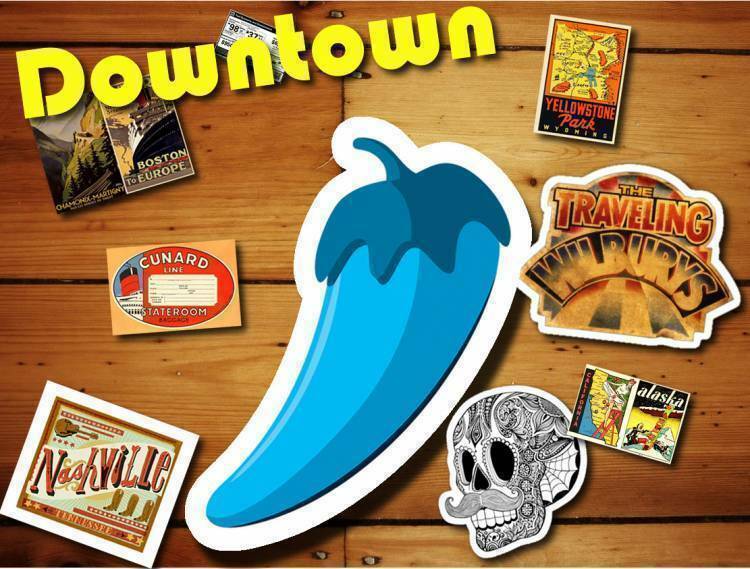 Don't worry for late night buses or expensive taxis to get back from downtown, WE ARE LOCATED IN DOWNTOWN! !, so do not hesitate and live the best backpacking experience at a very good price. The most practical way to get to the hostel is taking a taxi. It will charge you around $250 MX but it will definitely save you the adventure of trying to enter the city by using the public transportation. At the bus station take the bus 709 direction downtown. Ask the bus driver to let you know when you reach the intersection of Av. Juarez and Av. Federalismo and get off there. Walk 5 blocks at your right in Av. Federalismo and you will reach Juan Manuel street. 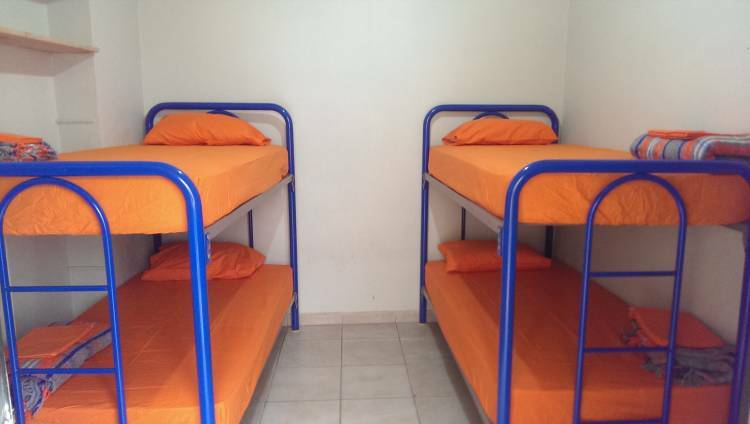 Make a right again and you will find the hostel a few steps further that street.